The Lefortovsky District Court of Moscow has extended pre-trial detention term of Ukrinform correspondent Roman Sushchenko until April 30, 2017. Lawyer Mark Feygin posted this on his Twitter page. 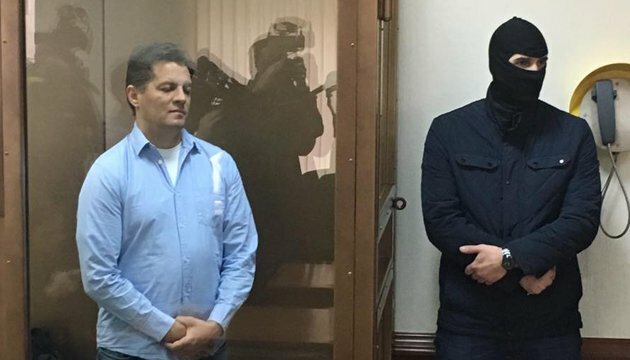 “Lefortovsky Court extended arrest of Roman Sushchenko until April 30, 2017,” the lawyer wrote. The Russian court ruled at its closed hearing on October 1 to arrest the journalist for two months – until November 30. On October 7, the Russian Federation officially charged the Ukrainian journalist with spying. 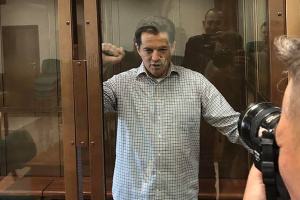 Sushchenko denies any guilt. Roman Sushchenko works with the Ukrainian National News Agency Ukrinform since 2002 and is agency’s own correspondent in France since 2010.